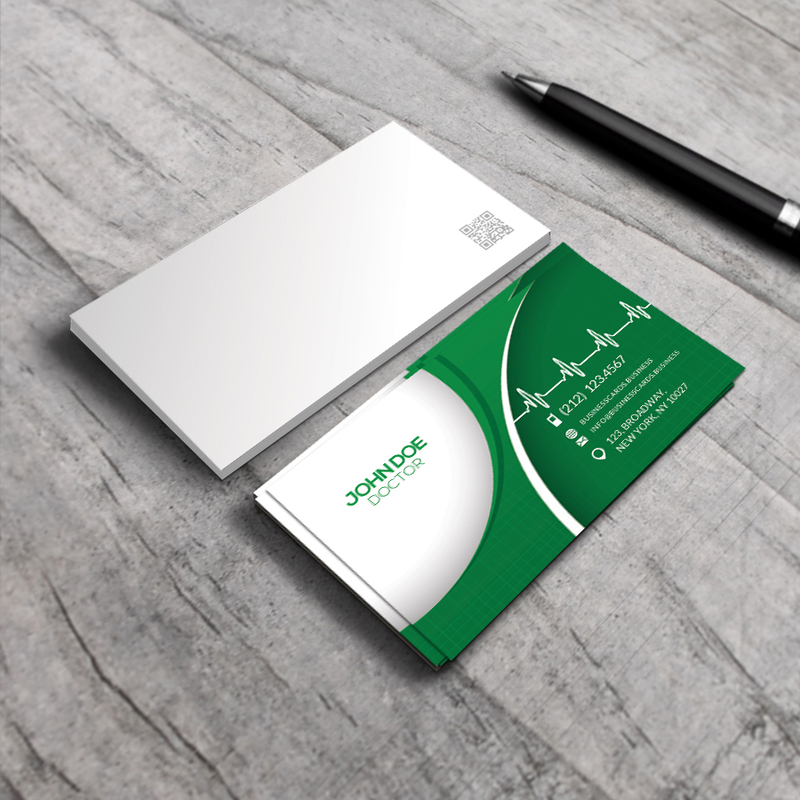 This free business card presentation template for Photoshop is a perfect choice for corporate usage or business professionals including CEO to present their identity in work events. 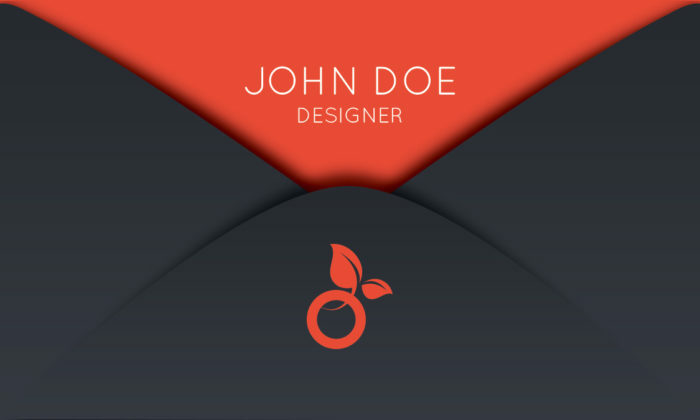 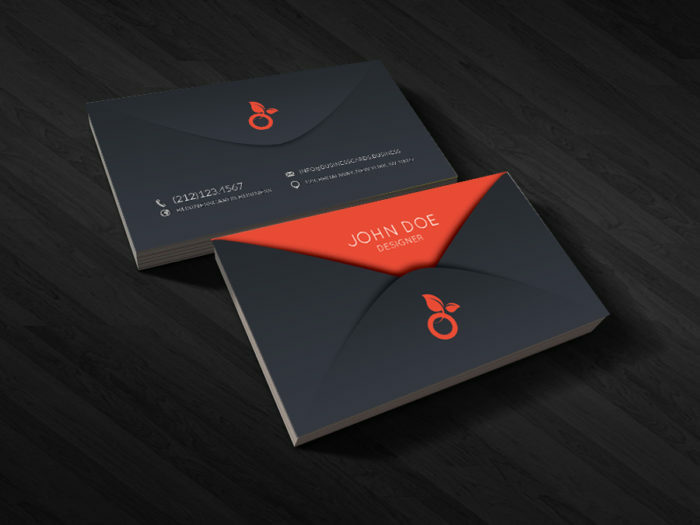 It contains an envelope style in the front and back sides of the business card and dark color scheme. 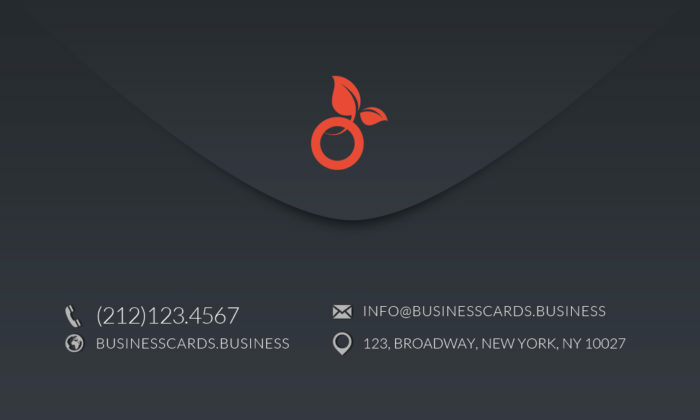 Alternatively, there are many other business card Photoshop templates with different color tones and styles.